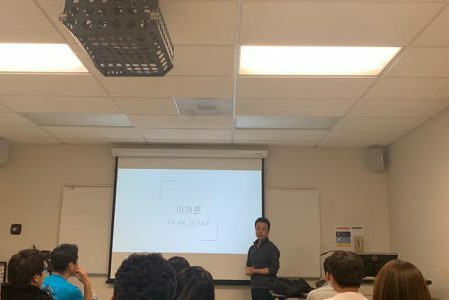 지난 1월 25일에 Irvine 에서 “온라인 게임 어떻게 만들고 어떤 Job들이 있나? 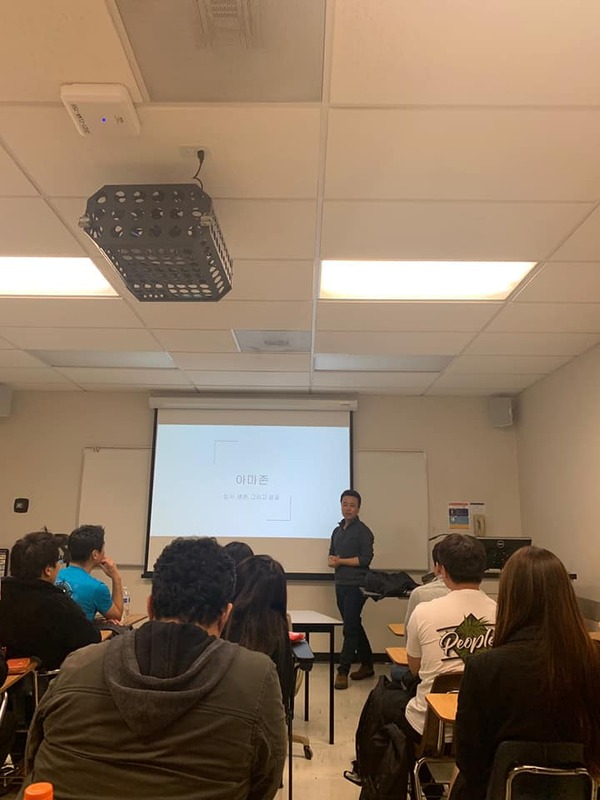 – 김태현 (SDE at Blizzard)” 와 “Amazon – How to enter, survive, and thrive! 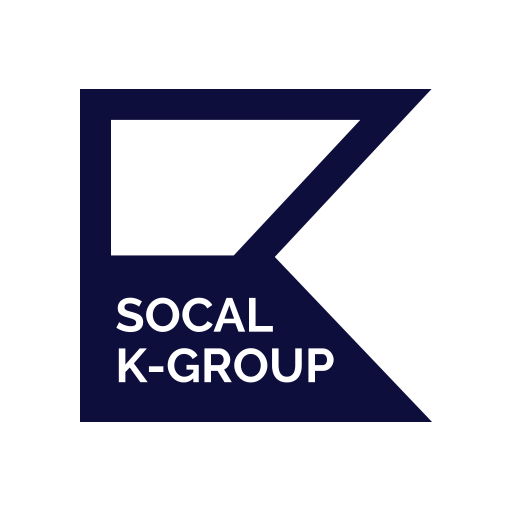 – Billy Park (Manager at Amazon) ” 라는 주제로 세미나 형식의 Conference 가 열렸습니다. 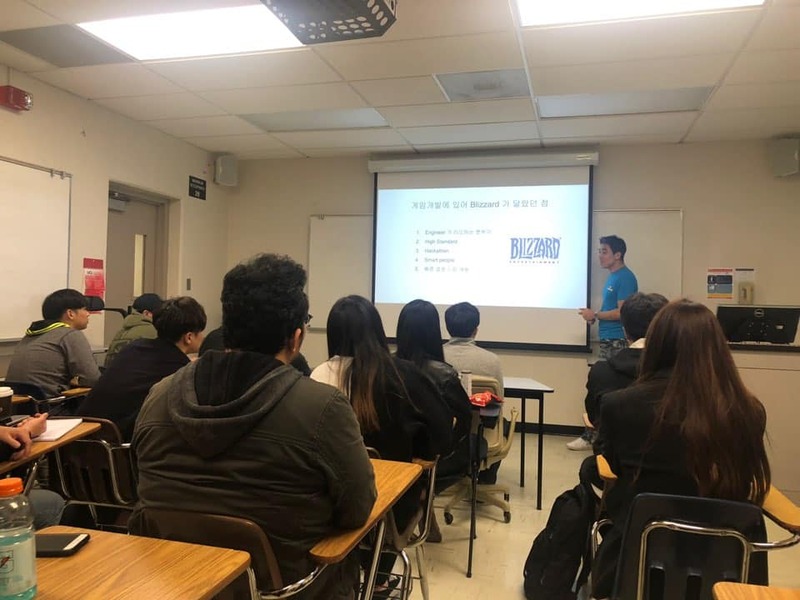 UCI(University of California Irvine) 강의실에서 열린 K Conference 는 폭넓은 주제와 캐주얼한 형식으로 매월 열리는 것을 목표로 앞으로도 계속 이어질 예정입니다.